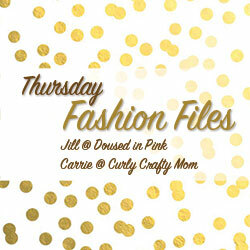 I'm excited to be co-hosting Thursday Fashion Files with Carrie and Jill this week! 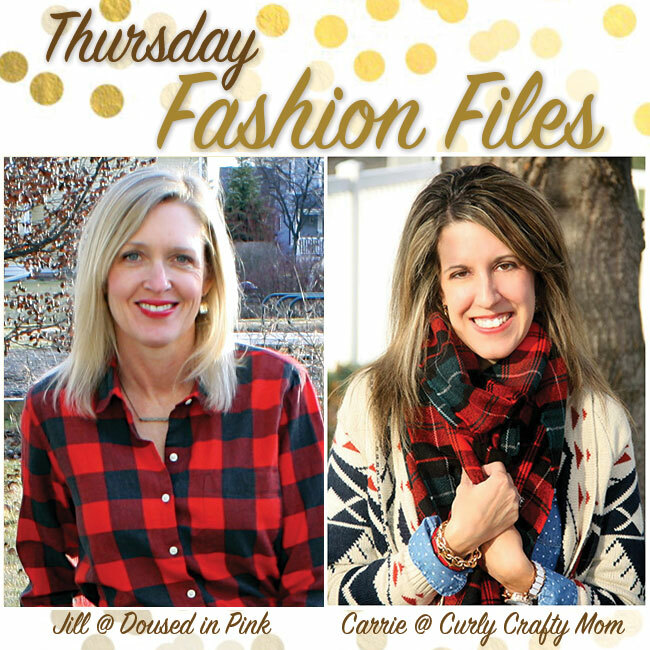 I've enjoyed reading both of their blogs for awhile now- they both have super cute everyday styles!- and I'm excited to be joining them for their weekly link-up! 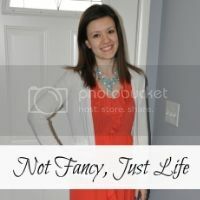 Maria from Not Fancy Just Life is our co-host this week. 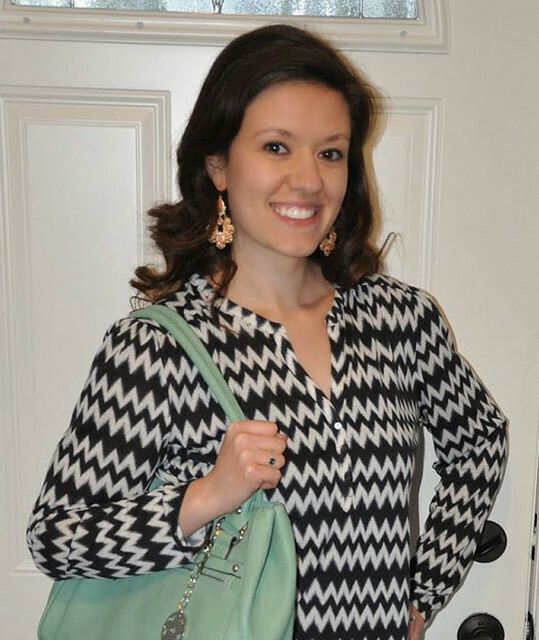 Maria has been doing a link up called Budget Babes with Ada and Rachel, so be sure to check it out to see some inexpensive yet stylish outfits. She lives in the midwest and is married and the owner to two adorable fur babies. 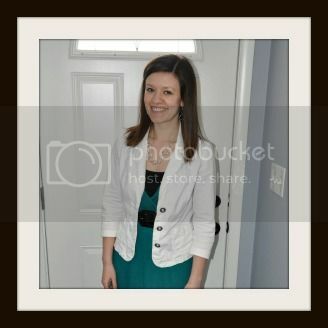 Her blog has evolved into a budget-conscious, fashion blog with a sprinkling of every day life. So grab a cup of coffee (or wine), have a seat, and enjoy! I love those flats! So cute! This is one of my ultimate favorite link ups so it is nice to see you guest co-hosting. You have a lovely dressed up casual outfit there. How funny that you matched your sister! You guys have good taste. I absolutely love this outfit combination. I need to find a pair of patterned (probably striped) flats. They just add an extra level of style to an outfit! This is such a cute outfit! I need to get to Target ASAP for those flats! So glad to have you as a co-host! I feel like our weather has weird too. Love this top, so cute! Sorry I am just now getting around to commenting, last week was so hectic with getting things together for my son's birthday. I saw those flats at Target and was going to get them, BUT they didn't have my size... they only had two sizes left. I was so bummed! This outfit looks adorable on you! Thanks for co-hosting with us!